Afghan Hands is a 501 (C) (3) non-profit organization that supports disadvantaged and disenfranchised women in Afghanistan gain independence, education, and livable wages. At our centers in and around Kabul, these women learn to create exquisitely embroidered shawls and scarves. 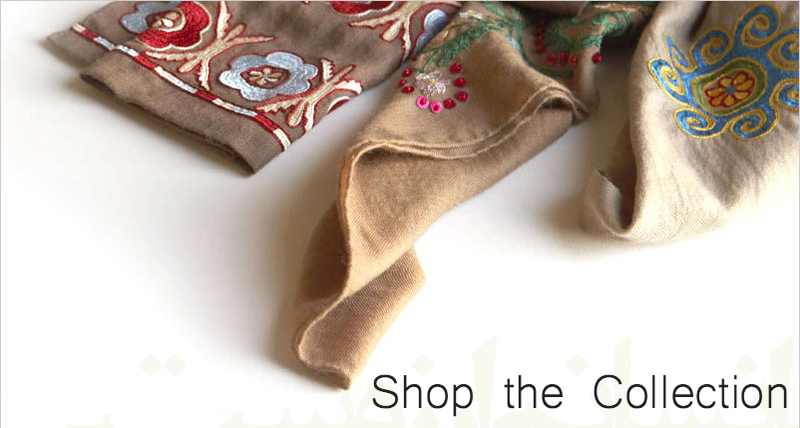 Donations and proceeds from sales of the hand embroidered scarves are used to expand these education centers, which helps Afghan women connect to a wider world.